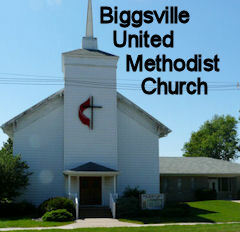 The United Methodist Churches of Biggsville Gladstone and Oquawka Welcome you! 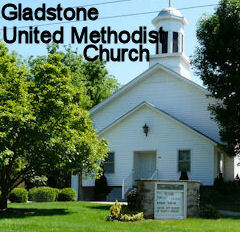 Welcome to the United Methodist Churches of Henderson County Illinois! 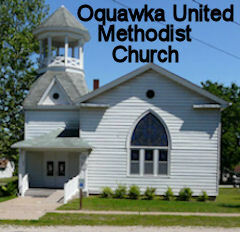 Pastor Howard Ross and the congregations of the Biggsville, Gladstone and Oquawka United Methodist Churches invite you to one of our churches this Sunday! 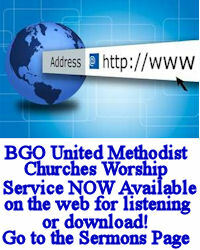 The United Methodist Church has many doors through which people share in serving God and others. 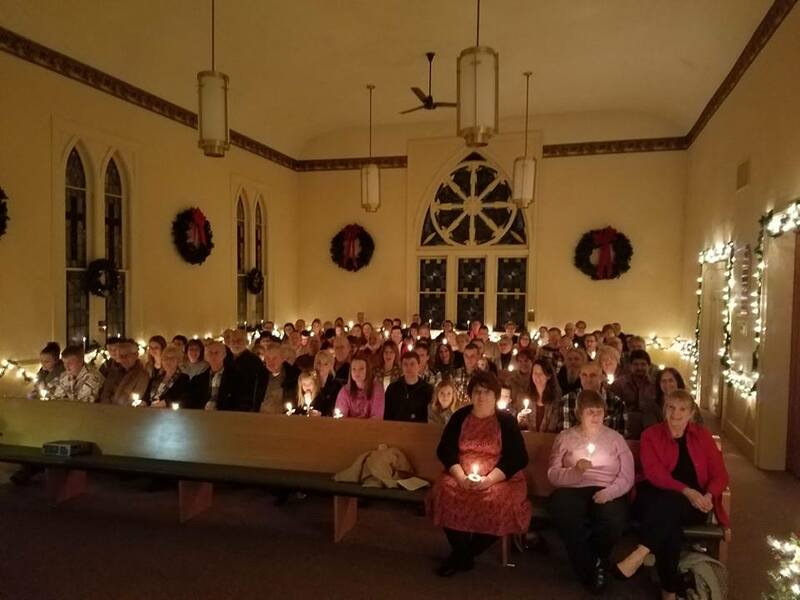 Whether you visit in person or via the internet, we hope you discover something here to encourage you in your spiritual journey. Children's Sunday School during the worship service.